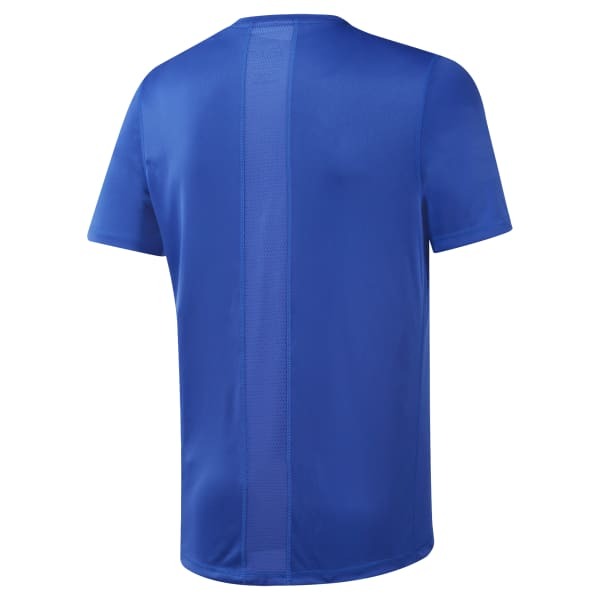 Whether running long distances on trails or at the gym, this men's running t-shirt is made of a lightweight, stretchy fabric for free and easy movement with every stride. 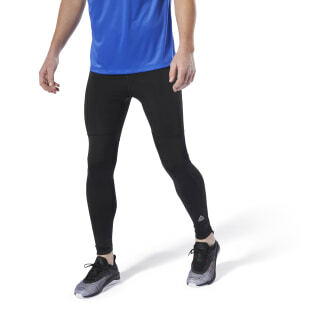 Sweat-wicking material keeps you cool and dry as you raise the intensity. Reflective details increase your visibility during low-lit runs.